The Newborn Photography School in association with The Guild of Photographers is the first school of this kind here in the UK. Price £1200.00 – Payment on booking (or deposit if payment plan agreed as above) – non-refundable but you can re-sell your space if you are unable to attend for any reason. Prior to the workshop you will need a basic understanding of a DLSR camera as you will be using manual settings, although people will be on hand to assist you if needed. Bring along the lenses you are currently happy working with. Claire will teach about lenses so you don’t need to buy anything new for the purpose of the school. Don’t forget to pack spare memory cards, your batter and a remote trigger if you have one. We do have a couple of spares and mentees are always happy to share. Comprising of three newborn photography training workshops from July 2016 to November 2016 run by Claire Elliott, panel member of The Guild and award winning newborn photographer and trainer. Includes lunch and refreshments throughout the day and a 10% discount code to use at Newborn Baby Posing Limited. Each workshop is designed to build and progress your confidence, skills and profile as a newborn photographer culminating in a Qualification with The Guild for all successful candidates. 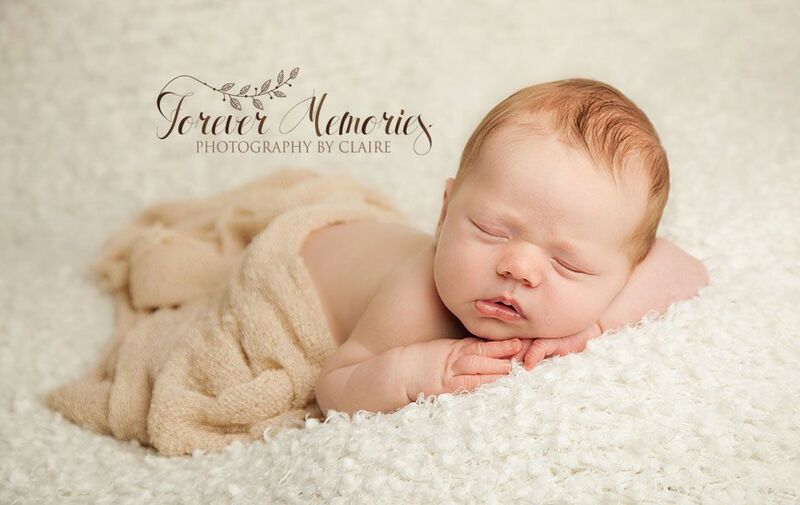 The Newborn Photography School package also includes one year’s membership with The Guild for current non-members. Members of The Guild already will be able to use their huge 10% discount code against the cost of the school – a saving of £120.00. Below is a brief breakdown of coverage for each workshop and the dates. Final – critique of image selection before panel is sent to be judged. If student is not ready for Qualification the last session will be an in-depth critique session with homework for continuing learning.